Ye-Haw! Great hick Hillbilly double sider! 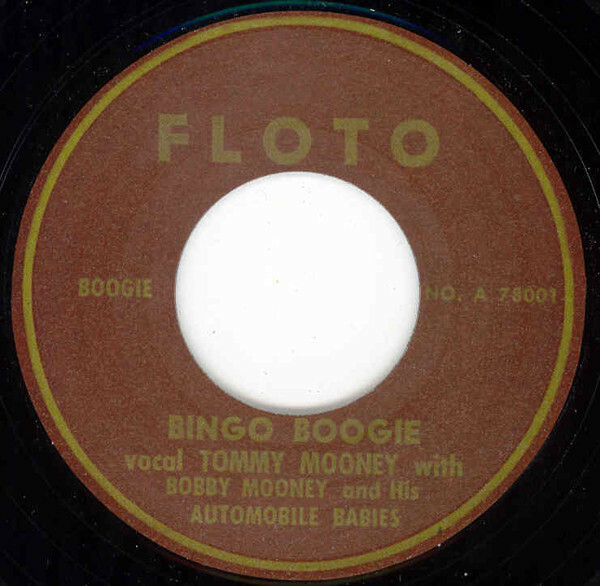 Customer evaluation for "Bingo Boogie - That's My Baby 7inch, 45rpm"